Plenty of stylish haircut trends are on the rise, but we also know that not all hair is the same. Embrace and celebrate your natural locks with a cut that works just for you—whether curly, super curly, extra thick, or very fine. None of these textures has to be a bad thing! 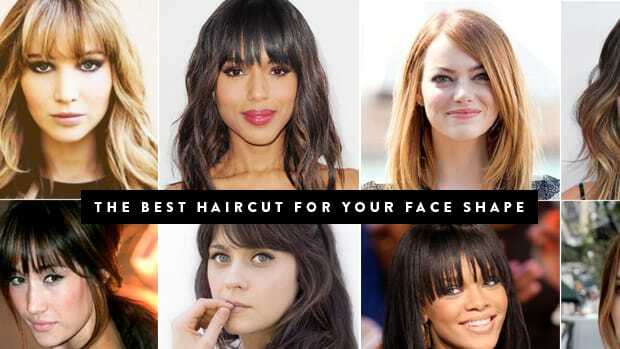 Keeping in mind the below advice is broad, it is extremely important to know your own face shape and personality and work with a stylist you trust. We will help you get a general sense of the most flattering cut for your hair type and face shape. 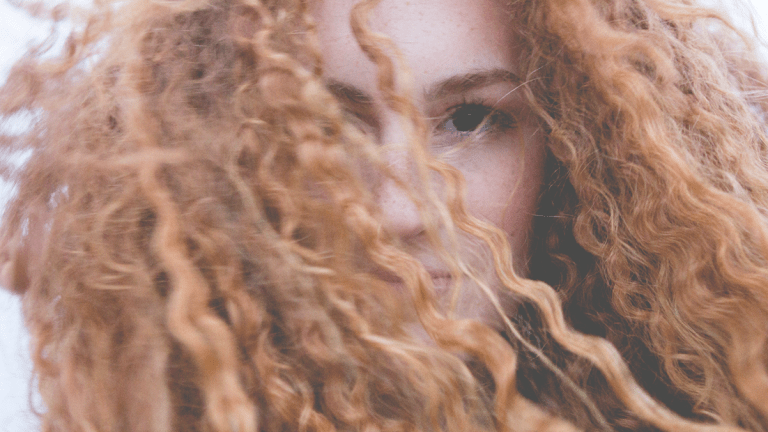 If you&apos;ve got a head full of gorgeous curls, then you&apos;ve got amazing texture to work with. A short cut is best for oval-shaped faces as it can create roundness and volume on top, as well as heart-shaped faces if the cut ends around the chin. For square shapes, it&apos;s best to have a classic gradation cut with surface layers that will add more volume up top. For a shortpixie cut, make sure the top layers are longer than the sides (it&apos;s key that the sides are tapered), and you can either style the hair forward or part to the side. All you need is a little frizz control (Living Proof No Frizz Nourishing Cream is excellent! ); then let hair air dry and you&apos;re done! Especially for round shapes, a great shag cut that brushes your collarbone will elongate your face and look amazing! Make sure the layers are angled and cascade to frame your face. For a long cut, again, you&apos;ll want lots of layers that gradually fall around the head to prevent the "triangle" effect that you can get from a blunt cut. Deep side parts look gorgeous, especially if you have a round or heart-shaped face. A natural and simple afro is elegant and hassle-free. Also, tight, spiral curls in a bob with layers and a side part are full of bouncy volume. Add highlights to show off your texture. Super-short haircuts are beautiful for those with more of a square or oval-shaped face, while a super curly bob ending around the chin works great on heart shapes. Make sure the bob has graduated layers as well as surface and asymmetrical layers around the face for balance and softness. For oval and heart faces, a medium length looks best when it falls in between your chin or shoulders. For round and square-shaped faces, longer lengths that go slightly past your shoulders will lengthen your face. For any face shape, layers are important and should be blended and texturized to create softness around the perimeter of your face as well as the surface of the hair. This will prevent the "mushroom" look as the cut grows out. A middle or side part will elongate you, and avoid razor cuts—they&apos;ll add frizz to your hair. 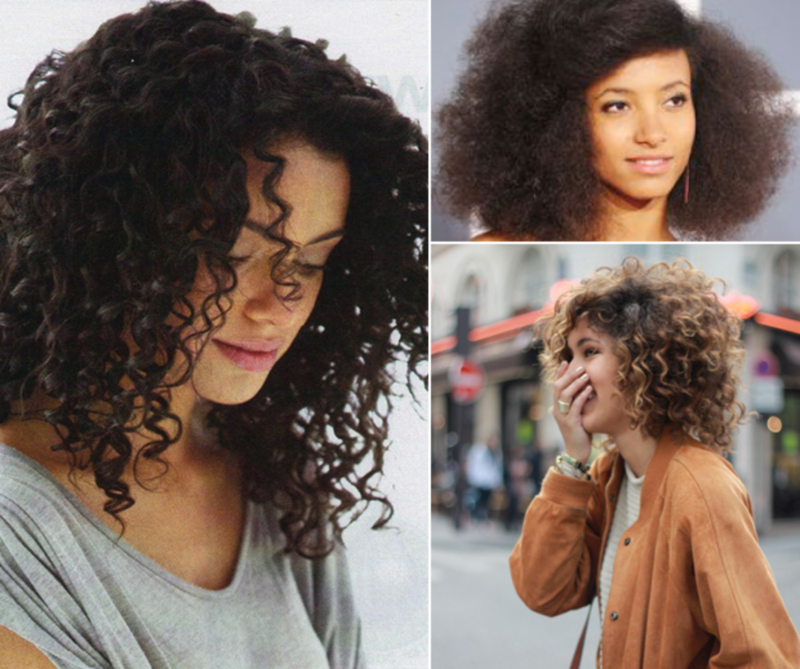 Let your curly hair go wild! If you have a round face, this length will elongate your features, but keep layers (see above) around the sides to make sure your look won&apos;t appear too rounded. 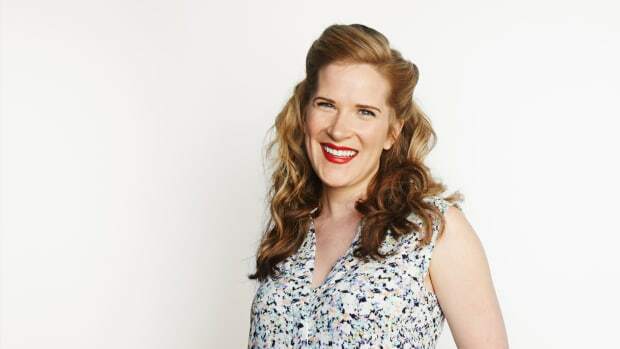 For all these cuts, we&apos;ve heard Miss Jessie&apos;s world-famous Curly Pudding and Coily Custard help smooth out and lengthen tight curls beautifully. A mane that is thick and coarse is a lot to work with, but you really can create fabulous styles. 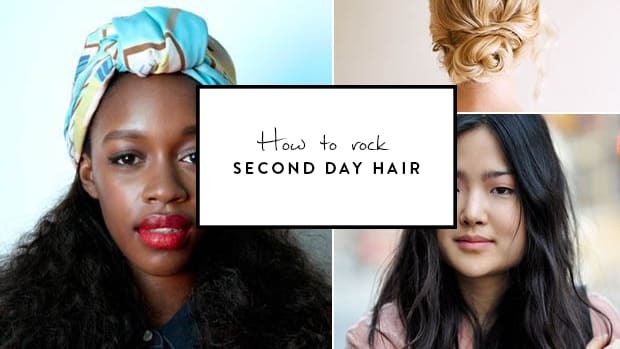 (Plus, you totally pull off "second day" hair like it&apos;s nobody&apos;s business.) 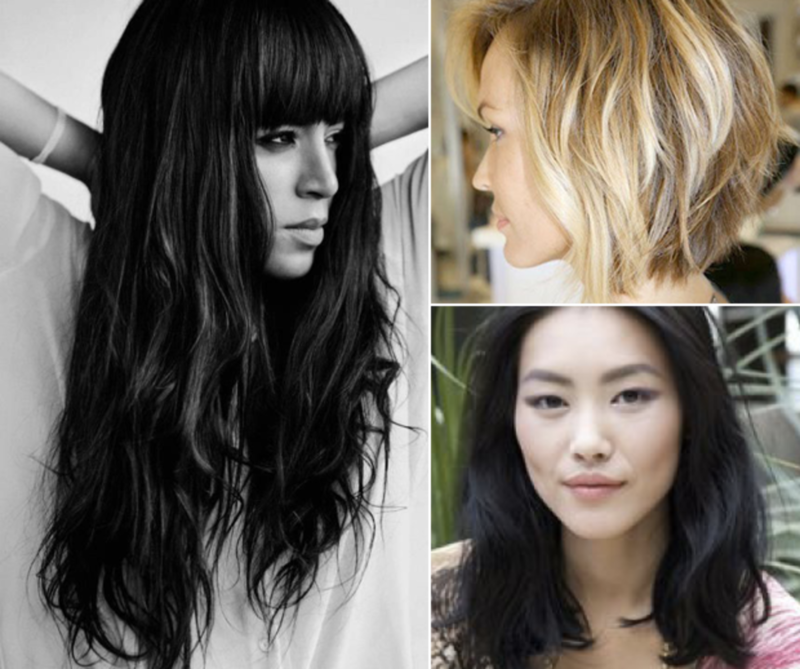 For a shorter cut, think bobs with longer layers in the front and shorter layers in the back. This looks great on those with oval and heart-shaped faces. Think graduating layers. This will keep your hair from looking too boxy or square. You can totally pull of the long bob "lob," but still ask your stylist to add layers throughout to make sure your hair is manageable. Like curly hair, parting your hair down the side will also help keep your hair from looking too rounded. Similar to a medium cut, a long hair style will require lots of layers, but starting higher up at the chin and cascading down. Have more layers cut towards the bottom as well, which will make the ends less heavy and give the illusion of lightness. Bangs may help soften and shorten those with square or oval-shaped faces. For all thick hair lengths, Aveda&apos;s Dry Remedy Daily Moisturizing Oil can transform your thick, course hair and help it be smooth, soft, and shiny! For all of you with super fine hair (that&apos;s me! ), blunt cuts are your best friend as they create an illusion of density. 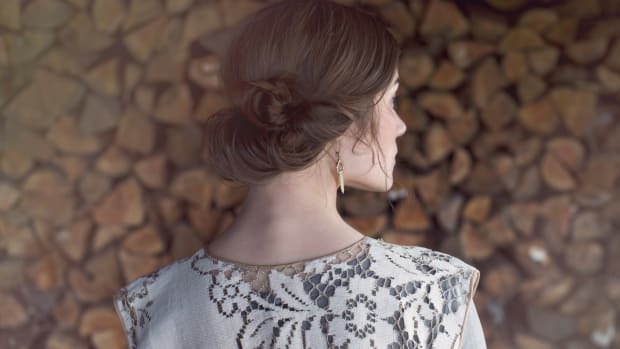 Avoid a lot of feathery layers, which will make your hair look scraggly. 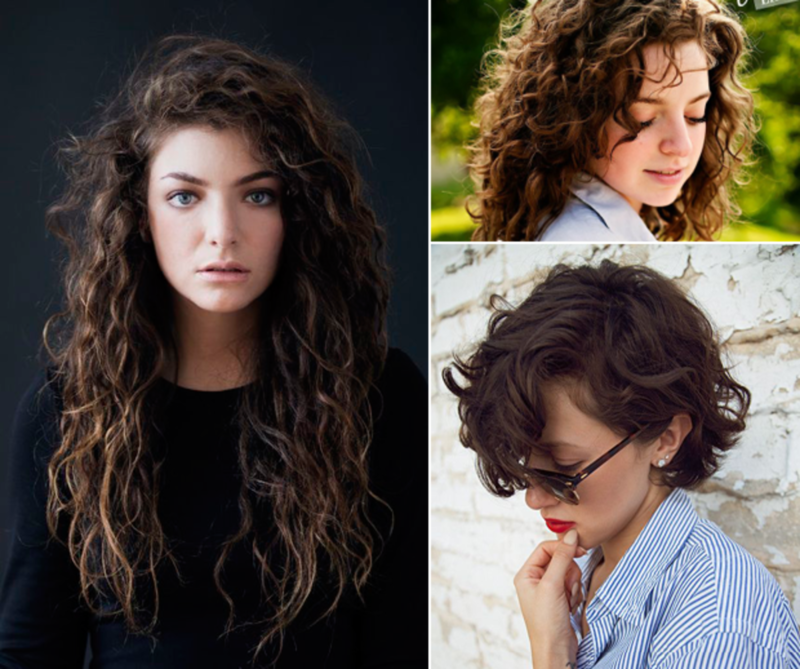 For short hair, the immensely popular "lob" is beautiful. The asymmetrical cut of the long bob is chic and young; it&apos;s best for oval and heart shapes. Try a modern blunt cut (between your chin and shoulders) with minimal layers framing your face, or even better, side-swept bangs. Add a few light, blended layers near the crown for texture and lift. A medium cut will add volume to long, oval-shaped faces and will create balance for heart shapes. If you&apos;re square-shaped, try a bit longer length past the shoulders and modern blunt fringe bangs will add volume towards the top of your head, balancing your jawline. Keeping in theme, when it comes to long hair, you definitely want a blunt, straightedge cut on the ends to add volume and weight. A few light, wispy layers in the front, around the crown, and just a touch in the back will add lift and movement. Make sure the light layers are angled and evenly blended so it looks seamless and your ends won&apos;t look like a broom. Lastly, for a little help in the volume department (my personal favorite), Fekkai&apos;s Full Blown Volume Lightweight Foam Conditioner literally thickens your strands for a full day&apos;s worth of bouncy lift. 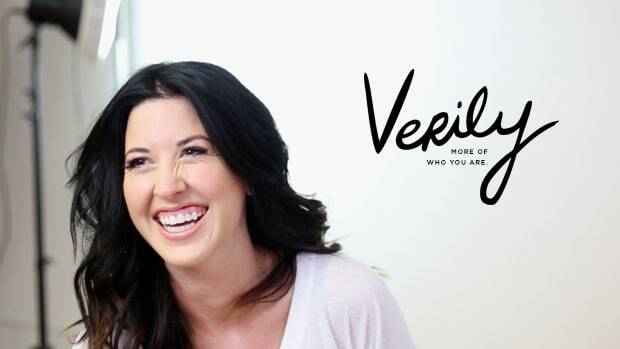 *Expert tips from Angie Park of The Sunny Side of 26 salon in NYC!